This is a wonderful way of exploring the Desert mountain range, going just a few kilometres along the coast, enjoying hidden treasures and the heights that crown this mountain range. 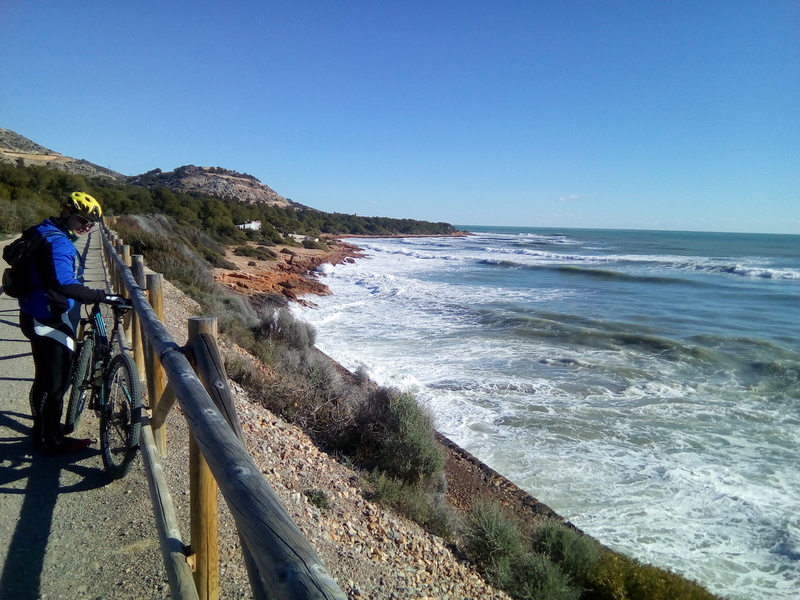 Taking the pedestrianised trail from Benicàssim towards Oropesa del Mar, we will pass by old observation towers until reaching the Marina at Oropesa del Mar. 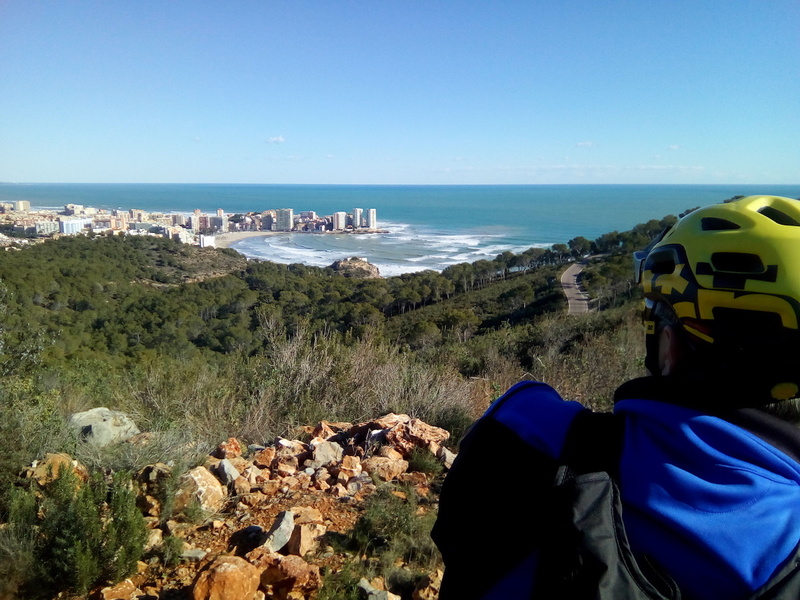 From here we will take a pathway on the Oropesa mountain range which climbs considerably until a viewpoint which gives us outstanding views of the coast. A technical decline followed by little uphill sections along the gorge of Miravet takes us to the mountain range's most demanding incline. This will bring us half way up the Bartolo mountain, but we will not continue to the top. Instead, we will head west towards the Les Santes chapel. 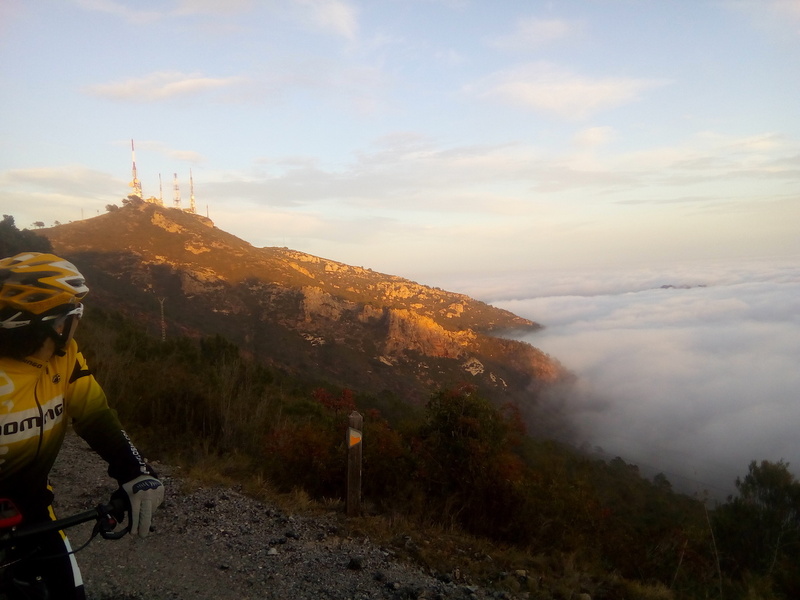 An easy and beautiful incline takes us along paths in La Pobla Tornesa and up the Coll de la Mola until we reach the sea again.